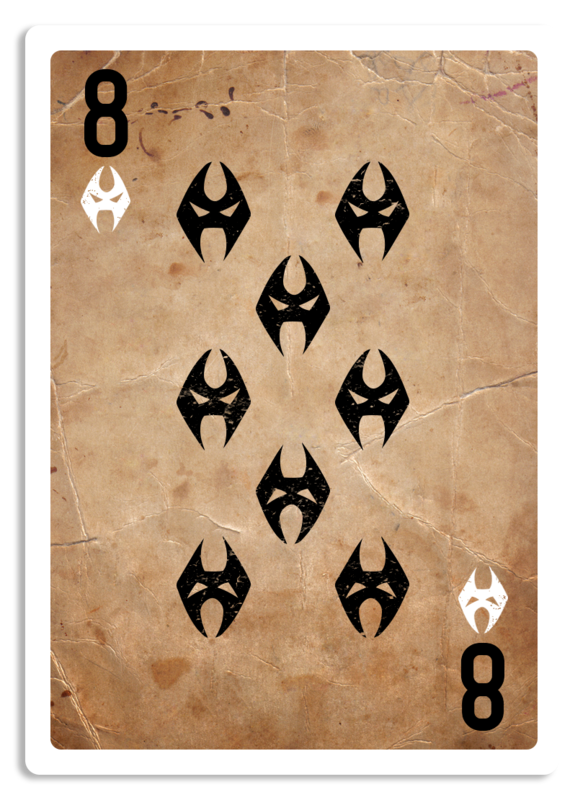 A deck of cards designed for the skirmish miniature game Malifaux. These cards were made for a local tournament as prize support. The idea was to take existing Malifaux artwork, but tweak it into this low polygon style.